Discussion in 'DPF Auction House' started by krand1276, Feb 12, 2019. Okay, I'm snowed in and bored. I've never done an auction before so please bear with me. 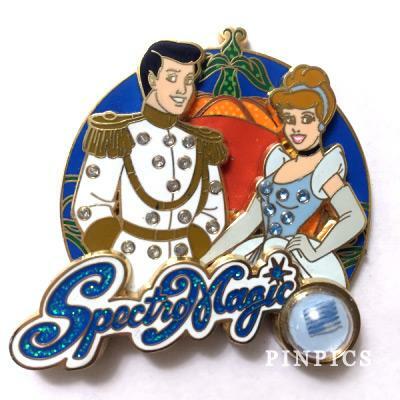 There is no box with this pin. These are minor enough that they wouldn't bother me, but I'm listing them in case it would bother someone else. I have a lot of wants. 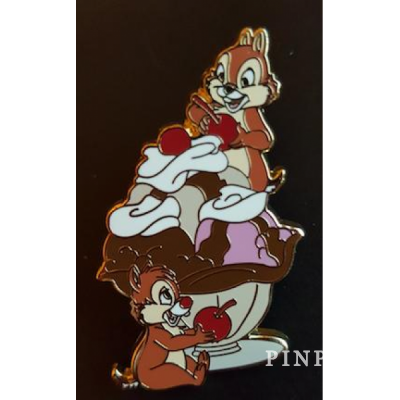 My PinPics name is the same as here. I hope I didn't forget anything, but please let me know if I did. Thank you for looking and good luck to anyone who bids! Connies_Hobby, teddy_ruxpin and Disneychildwithin like this. Oh man! 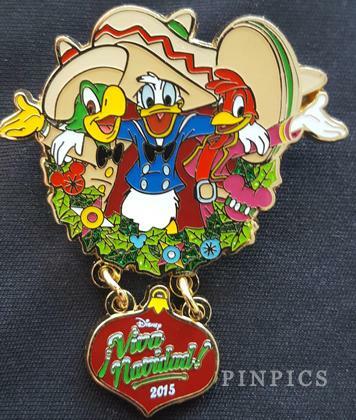 My daughter would love this pin but I'm low on traders. Will absolutely be back! Love this pin, has been on my wants since forever...I'll start with pinpics #3482 , Bad girls w/box. Shelterkat and krand1276 like this. Wow! Thank you for an amazing first bid! Wow! These are all amazing bids! Thank you! Wow! This is a lot harder than I thought this would be. I didn't even know if anyone would bid. 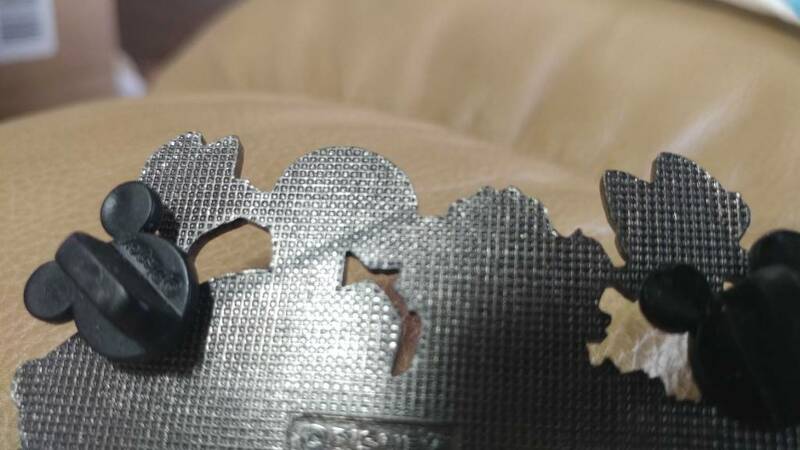 I'll try with this from your wants list, Pin 74171 Cast exclusive friday the 13th ,Thanks. CCofRR13, krand1276 and watzshakinbacon like this. krand1276 and Disneychildwithin like this. CCofRR13, watzshakinbacon, krand1276 and 1 other person like this. CCofRR13, TheMickeyMouseRules and krand1276 like this. Disneychildwithin, CCofRR13 and Connies_Hobby like this. @krand1276 ... Enjoy the decision making fun! I know I would! I don't take these auctions too seriously... 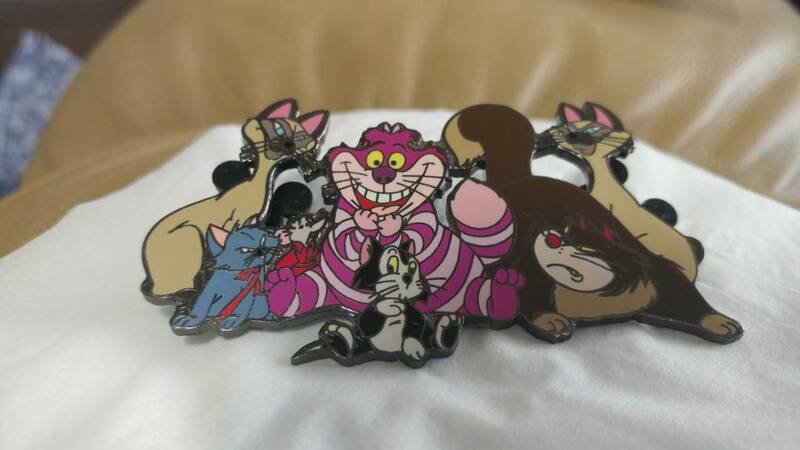 I would love this particular cat pin and my bids are serious (meaning I ship my pin bid to you if I win), but this pin does break one of my collection rules, so you would just help me control myself if I am not the leader at the end of the auction. Disneychildwithin, watzshakinbacon and krand1276 like this. Let me enjoy this time on top, you know the heavy hitters will show up on the last day. watzshakinbacon, TheMickeyMouseRules and krand1276 like this. WOW This is a tough auction. 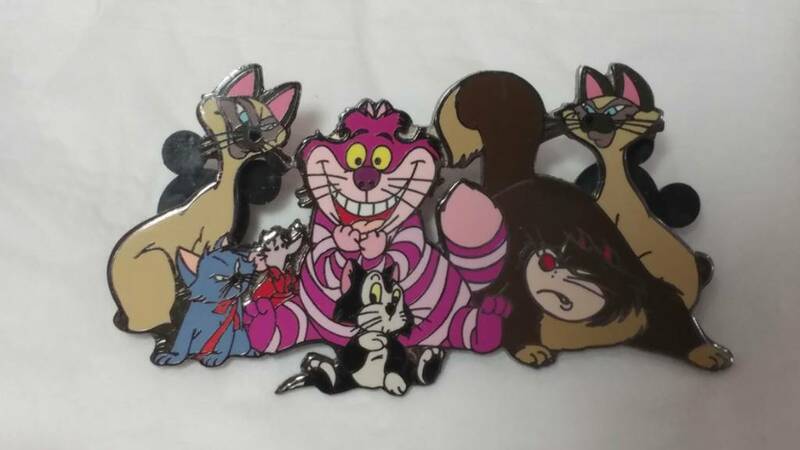 I'll change my bid to this from your wants,Pin 47999 Minnie Mouse Maleficent ,Thanks.